Danny Ings was selected to play for Liverpool Under-23s today, instead of being included in Jurgen Klopp’s Premier League squad for the tie with Arsenal. This would no doubt have hurt the English forward, who’s been fighting all summer for a significant spot in the manager’s plans. 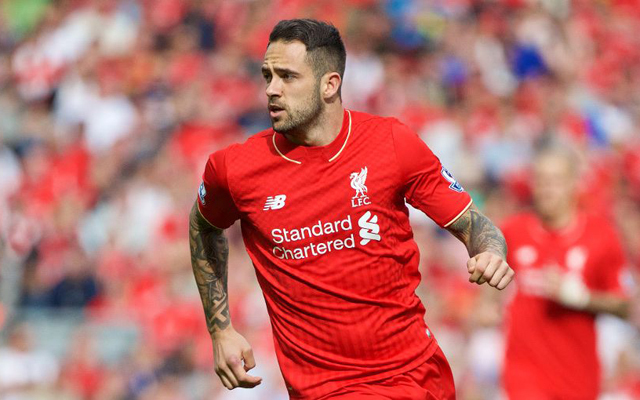 In typically professional fashion though, Ings bagged from close-range in the 35th minute. Sadly though, the team fell to a 4-1 loss, which won’t do any of the youngster’s chances of a spot on Liverpool’s first-team bench any time soon much good.